The Boston star was honored for his work in Manchester by the Sea. 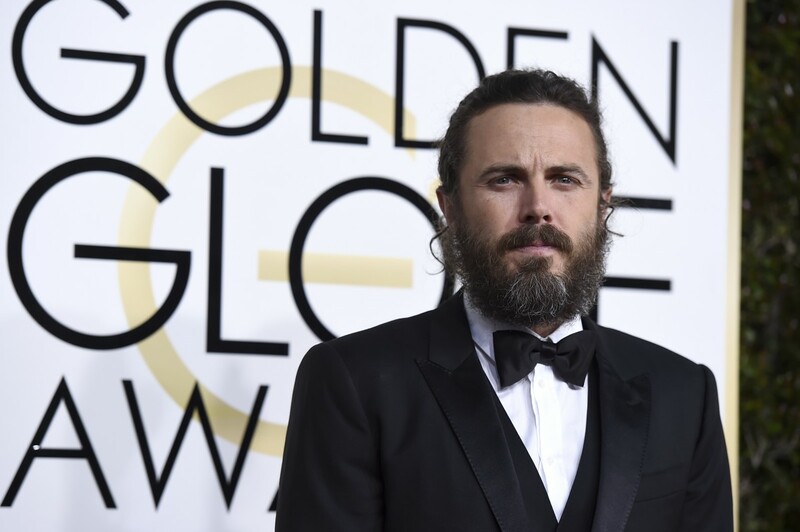 By Matt Juul·	 1/8/2017, 10:50 p.m.
Casey Affleck had a pretty awesome night at the 2017 Golden Globes. The Boston star took home the award for best actor in a motion picture, drama for his critically acclaimed performance in Manchester by the Sea. Affleck beat out fellow nominees Joel Edgerton, Andrew Garfield, Viggo Mortenson, and Denzel Washington to win the prestigious award. Affleck poked fun at his pal and producer Matt Damon, who was originally set to star in the film, but ended up passing on the role. “I suspect you won’t be passing on any more movies in the future,” Affleck joked during his acceptance speech. Manchester by the Sea was nominated in five categories, including nods for best director, best screenplay, and best motion picture, drama. Affleck’s co-star Michelle Williams was also up for best supporting actress, however, the Golden Globe ended up going to Viola Davis for her role in Fences. Earlier in the evening, host Jimmy Fallon teased Manchester by the Sea over its super depressing storyline during the night’s opening monologue. In addition to adding another award to his trophy collection, Affleck took the stage to introduce Manchester by the Sea as a nominee for best motion picture, drama.